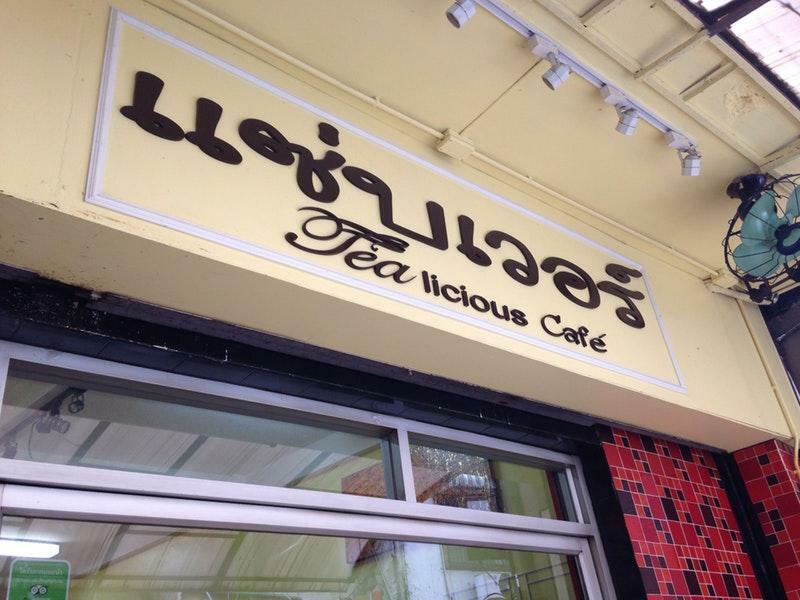 Besides State Tower, visit Tealicious Bangkok in the vicinity. 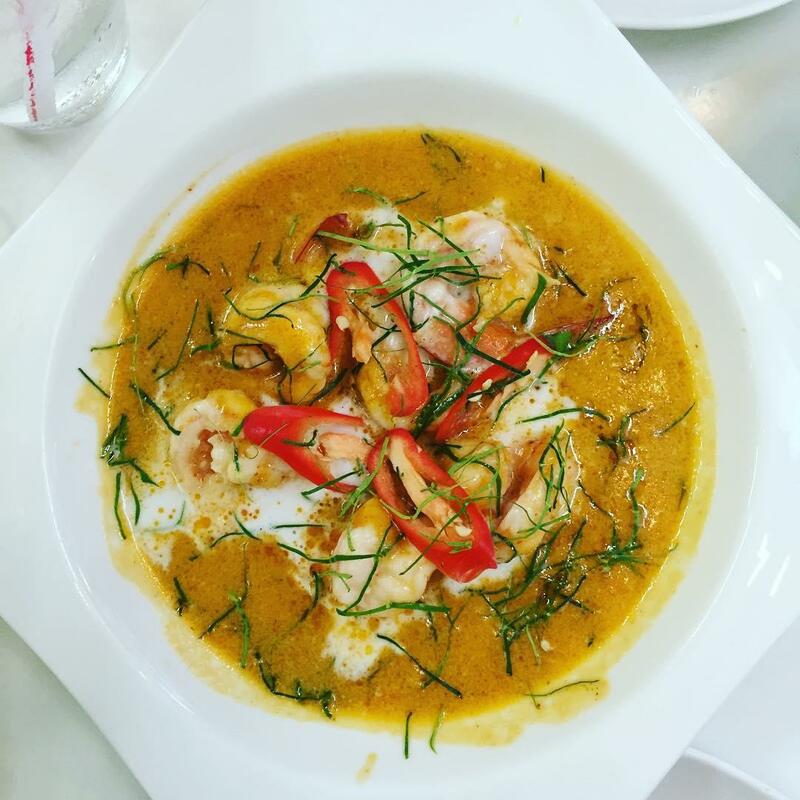 Thai cuisine is a must-order one at this restaurant. 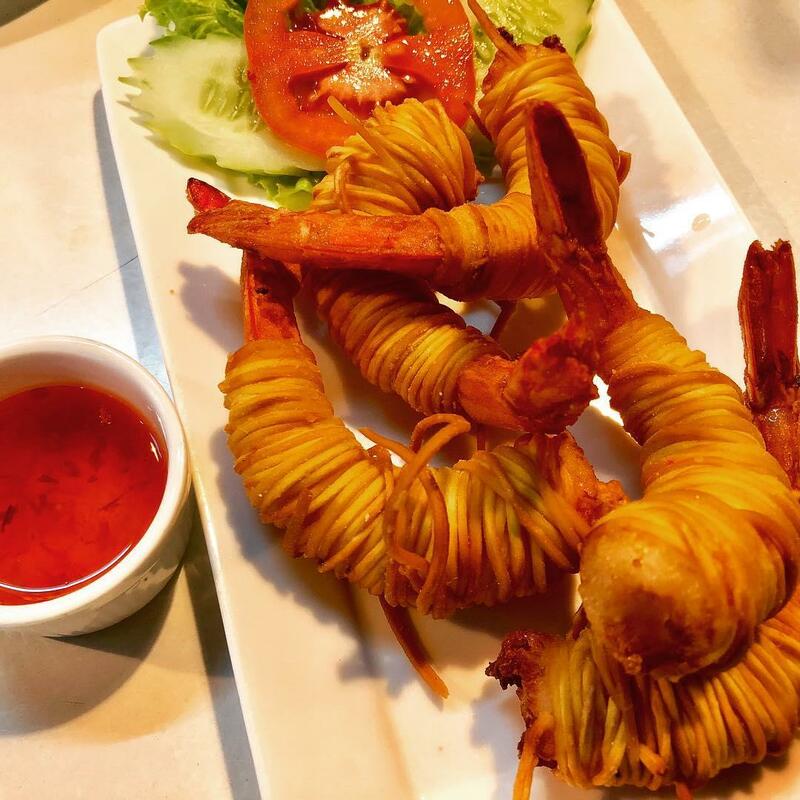 Most guests recommend trying tasty fried prawns, tom yum goong and green curry. That's a good idea to order good chocolate cakes, mango sticky rice and creamy cakes. Order delicious lager, cordial or wine. It's time to degustate great thai iced tea, chocolate frappe or mango smoothies. 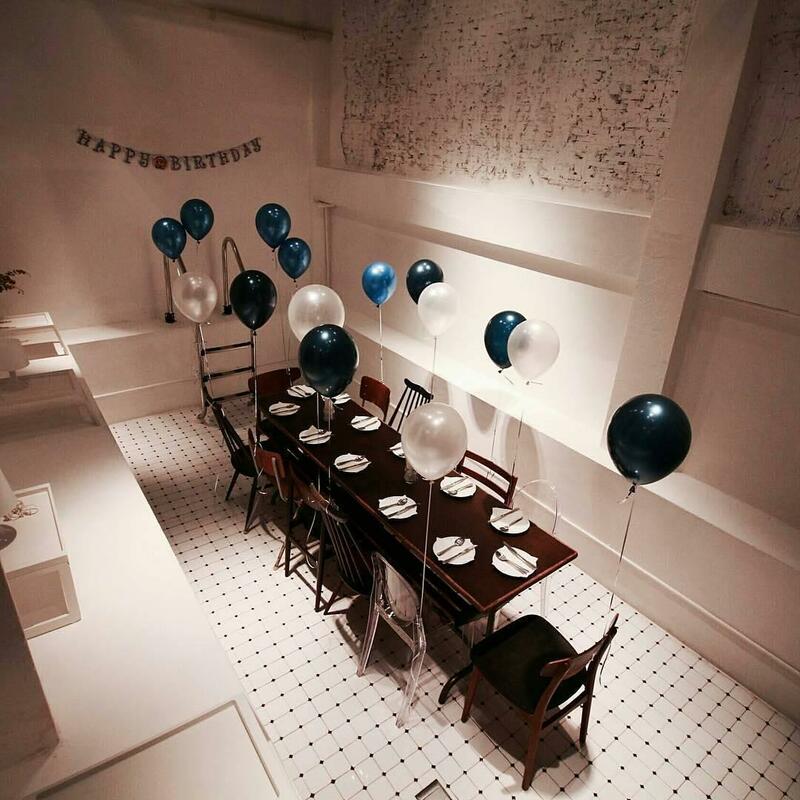 Invite your friends to Tealicious Bangkok with a wonderful atmosphere. The success of this place wouldn't be possible without the friendly staff. Fabulous service is something visitors agree upon here. 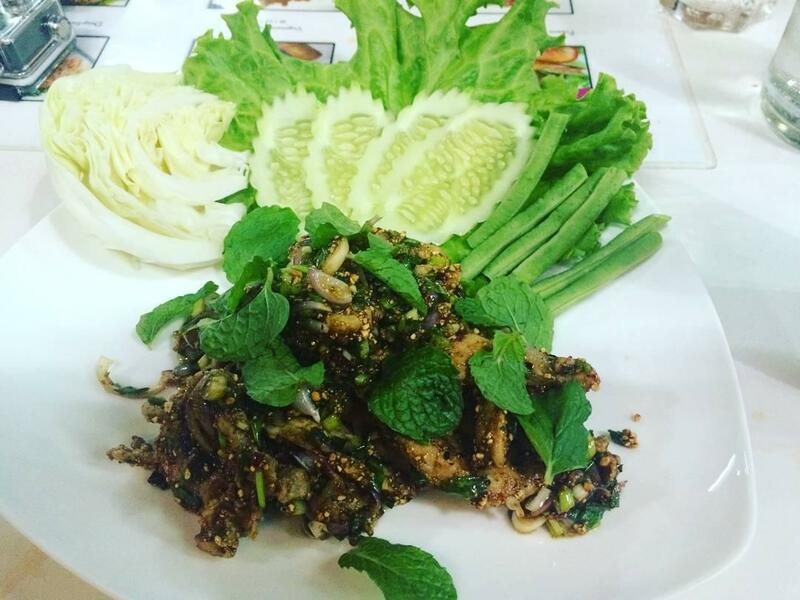 You can get most dishes from the menu for reasonable prices. Many clients describe the decor as divine. Guests rated this spot 4.5 on TripAdvisor. My first day in thailand and the first thing I need to do is eat again pad thai and drink thai milk tea.After Googling on maps, this place happens to be near on my hotel. The store location was along the alley which is difficult to notice at first.On their menu, this place didn't dissapoint me on my expectation for my cravings! :) Even the appetizers were great!The chili, nuts and sugar on the pad thai were not premix. Which is great for those who want to limit the amount they want on their noodle. The milk tea is so good that doing this review now wants me to go back for another one. Overall, if you happen to be nearby, visit this place and eat at your heart's content.Cheers! It was so tasty food !! 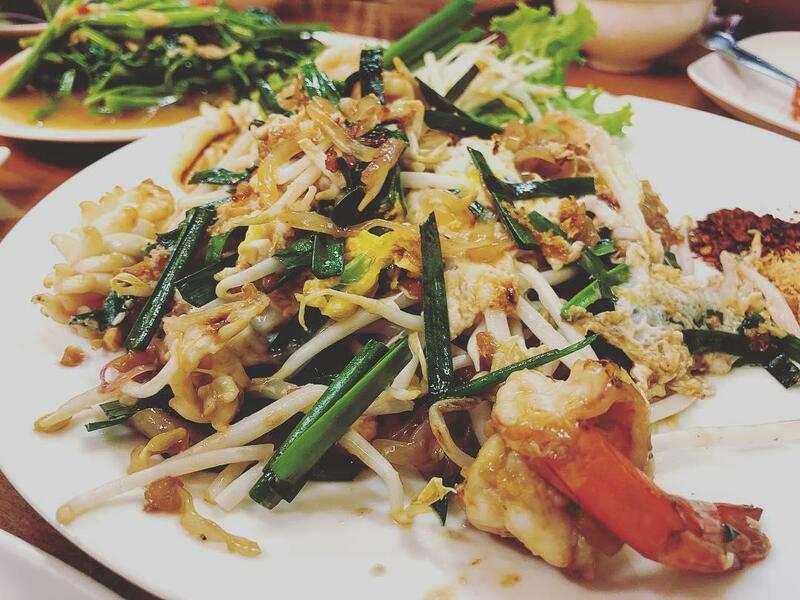 Good salad with prawns, good spring rolls, beer and good service, but it’s not big area of cafe. The food was very authentic and delicious. Friendly service!